For a relaxing country holiday - Nestled in the beautiful Purbeck Hills within easy access for many attractions, the ideal holiday location for families and couples. 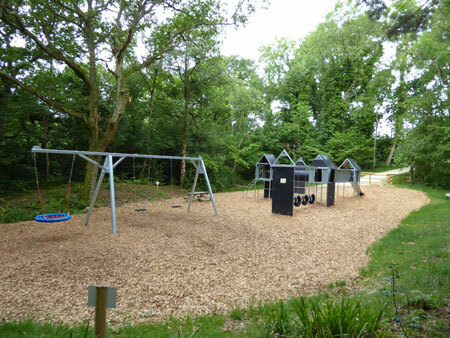 The campsite has wonderful views towards Poole Harbour and Brownsea Island but is sheltered (to the south) by the Purbeck Hills. This is a grassy campsite with 80 electric pitches. Electrical hook-ups are available on allocated pitches. The toilet block is well-equipped containing toilets, showers (operated by a token system), washbasins and shaver points. Adjoining the toilet block is an area for washing dishes plus laundry facilities and a chemical disposal point. Pets are welcome if kept under strict control while on the site. 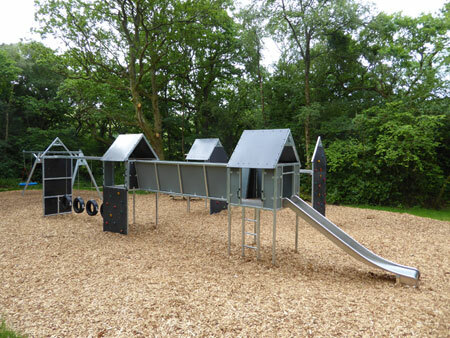 There are two play areas for children. Opposite the Farmhouse there is a pond with resident ducks and geese. A large established recreational area laid to grass combined with three fishing ponds with carp and tench offer the perfect place to take a picnic and relax. Milk and bread are available daily from the Farmhouse. £16.00 to £22.00 per unit per night (2 adults + accompaning children). There is an extra charge for more than 2 adults per unit. 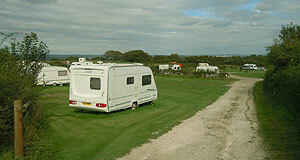 East Creech Campsite is within easy access to Poole (with its internationally renowned natural harbour), Bournemouth, Swanage (with its steam railway), Corfe (with its historic castle and miniature village), Dorchester, Blandford, Sherborne and Weymouth to name but a few of the larger places to visit.